Zen Tiki Lounge 406 Would You Motorboat A Mermaid? In the history of ZTL podcast the ladies have never enjoyed an all spirit cocktail. Things change! Finally. Sunshine was inspired by a recent trip to the local booze barn and played with some new ingredients. The Smudge Pot is a sipping cocktail for those who really enjoy old fashioneds and Negronis. We started in on these before getting to the tiki mail and a rousing romp through subject matter that is more interesting while inebriated. Over the years we have talked about the Wreck Bar in Ft. Lauderdale a few times. Sunshine and husband have had the pleasure of visiting a few times while spending a little time in town before and after hopping on cruise ships. 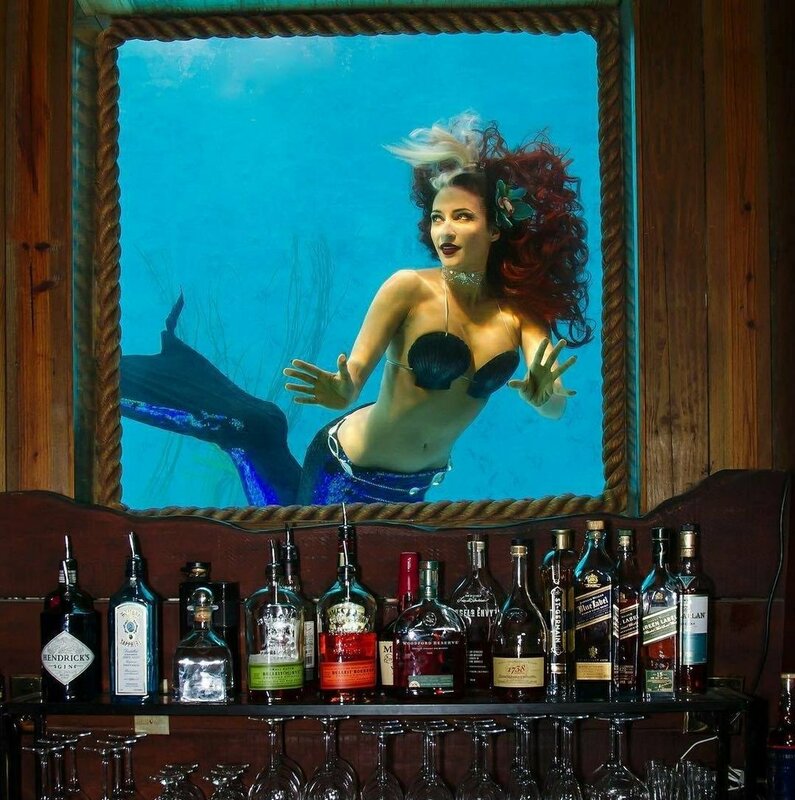 The bar itself tends to be very low key earlier I the day and livens up in the evening with or without a mermaid show. Live bands are also frequent entertainment. But MeduSirena (Marina) and her troop of aquatic creatures of the not so deep are the real draw. Oh, and have a tropical cocktail while you are there. We recommend the Zombie and the Havana Club Hemingway. Sunshine has had the pleasure of swimming with Marina and the mermaids on one lucky occasion. A once in a lifetime experience for any tikiphile. But we always asked when the men were going to start swashing around to entertain the drinking patrons. It’s happened. Starting in February the Aquamen will begin to swim for your enjoyment in the evenings. Now we have to visit the Wreck Bar again as soon as possible. And so do you. After our second round of Smudge Pots we moved on to trying some recent purchases from a local LA distillery. 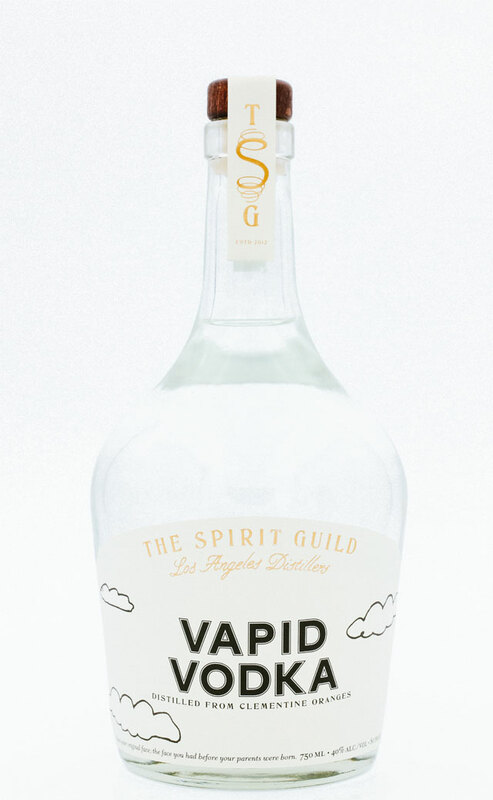 Vapid Vodka and Astral Pacific Gin are made by The Spirit Guild and now more widely available in Southern California. The vodka is distilled from clementine oranges and actually does have a honey sweet aroma and light fruit flavor. 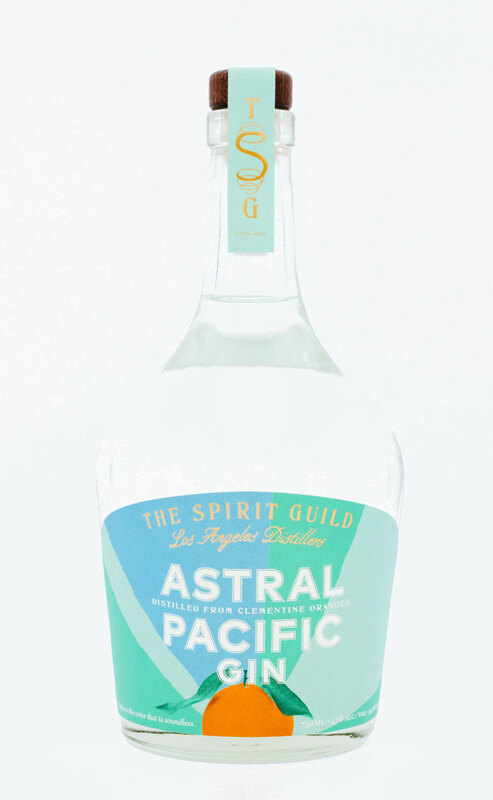 Astral Pacific Gin is astringent first and then a complex herbal aroma with an almost buttery character. Yeah, all those things. Each bottle will run you about $35.00 and we think the gin is worth a try at that price. For two years we have been telling you to try Tiki Bar T-Shirt Club. Every month a new soft cotton T with a different tiki bar, hotel or restaurant featured. Each shirt tells the story of a tiki establishment that is no longer in business. Its tiki bar archeology right on your chest. Buy one or subscribe and get them all. 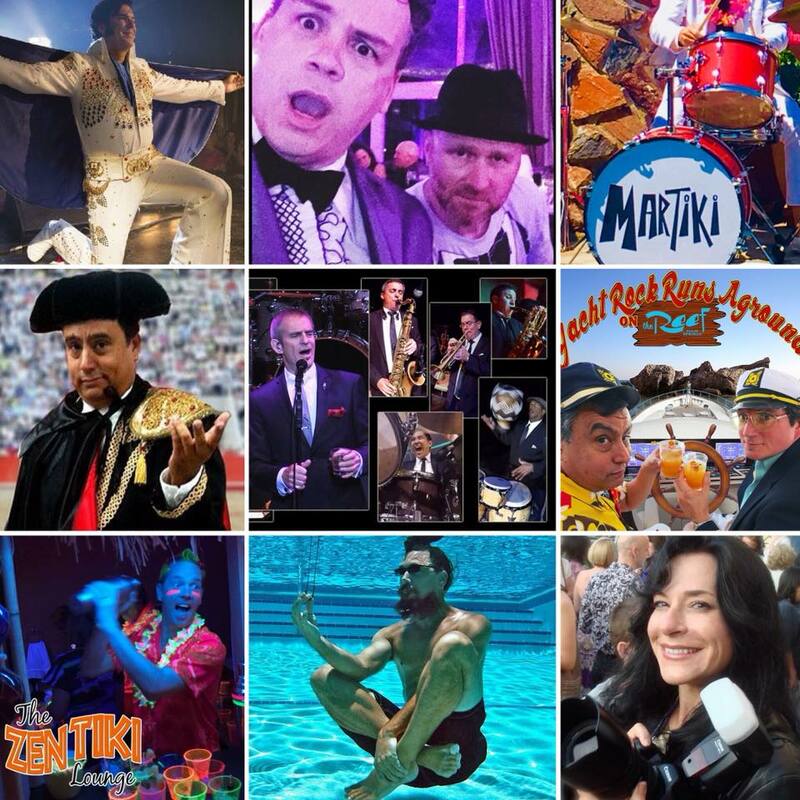 Join the crew of the Zen Tiki Lounge podcast at the hottest event this may in Palm Springs. Rory Snyder brings us Tiki Caliente 11! Listen to this episode to hear why we recommend the event and why you should buy your wristband starting February 2 when they go on sale and quickly sell out.